File upload is a very common aspect of each and every technology we used in our day to day projects as part of the REST service. This is very common requirement to upload a file that resides in the local computer and send it to the remote computer. Sometimes we need to expose a REST service which should allow to upload files, process the data and store it some repository like a database, FTP etc.. In this blog, we are going to show how to use ICS REST adapter feature to upload a file and save the file as it is on some FTP location. That configuration completes the integration. Check the FTP location output directory that has been given during configuring FTP adapter. Conditional mapping is a very common question in each tech that we use in our projects. 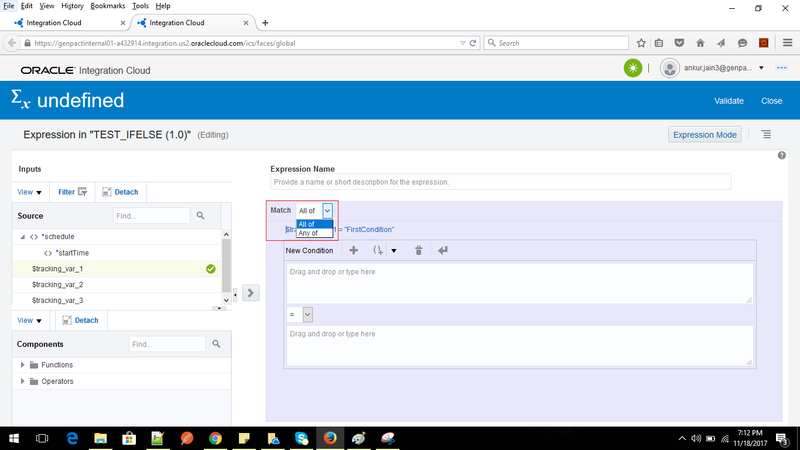 Someone asked me how to use conditional mapping in Oracle ICS which encouraged me to write this blog. So, let's look how we can achieve the preceding use case with the power of XSLT. Since ICS mapper is very sophisticated, so such complex mapping is very difficult to build using ICS mapper. So I would suggest, export the integration and open the XSLT file and edit the code directly with the help of JDeveloper. Integrated SOA Gateway(ISG) is an integrated component of E-Business Suite R12. ISG allows to expose EBS functionality(which includes XML gateway, Business Service Objects, Concurrent Programs, PL/SQL API's, Business Events, E Commerce Gateway, Open Interface Tables/Views etc.) as a SOAP/REST WebServices. To expose a PL/SQL package as a service interface, it is mandatory to annotate the package with standard annotation. Below steps to be followed to expose a PL/SQL package as a REST interface. Preceded package contains a single procedure save_employee_PRC that takes two input parameters. This procedure is used to insert data(c_id and name) into the table. Note: For PL/SQL packages, only the package spec should be annotated. Do not annotate the body. Next step is to create an iLDT file (Integration Repository loader file) that we should use to upload to the Integration Repository. The file is created with a tool called Integration Repository Parser (IREP Parser), the tool will validate the file against the annotation standards. Note: If you are generating a new iLDT file for an already uploaded interface we need to add a higher version number then the last uploaded. # Found a package-level annotation for 'XX_SAVE_EMPLOYEE'. # Found a procedure named 'SAVE_EMPLOYEE_PRC'. Please Note: XX_SAVE_EMPLOYEE_pls.ildt would be generated. Note: Replace the <db_user> and <db_password> with database apps user and password. Click on the XX_SAVE_EMPLOYEE and switch to REST Web Service tab. Click on View WADL link to see the REST endpoint. We can test the REST service via POSTMAN tool. Below would be the endpoint of REST service. During testing, add the BASIC authentication. 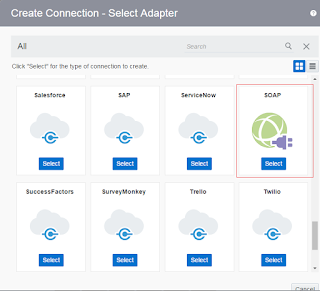 In this blog, we'll demonstrate how we can use Integration Cloud Service to expose SOAP service. In one of my blog we have showcased how to expose REST services. 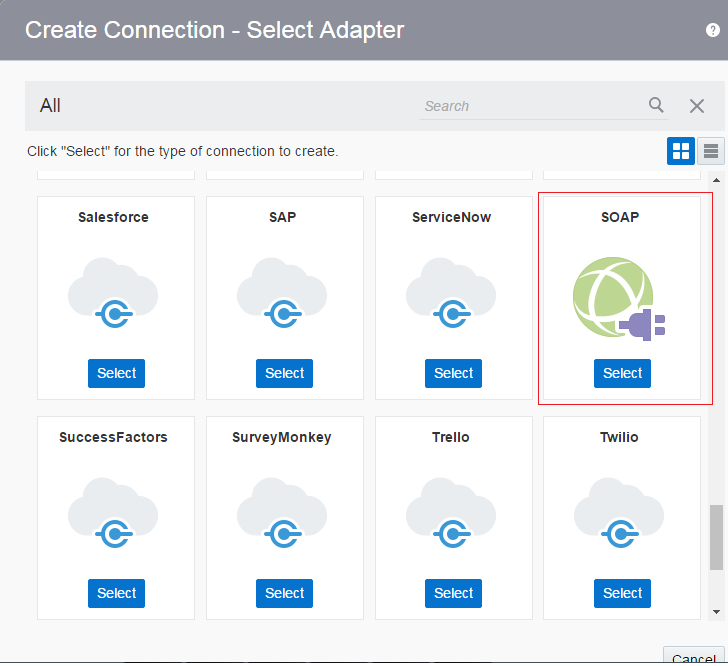 In this blog, we will create an Orchestrated integration that will be exposed as a SOAP service. Create DB Connection: DB connection will work as a Target point. Please check the blog how to create DB connection. Create SOAP Connection: SOAP connection will work as a Trigger point. Please check the blog how to create SOAP connection. Now the integration is complete. 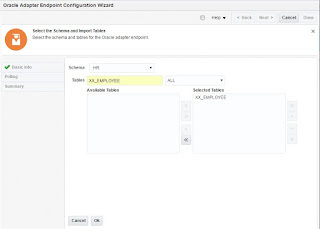 Activate the integration that will provide one WSDL once the integration is activated successfully. 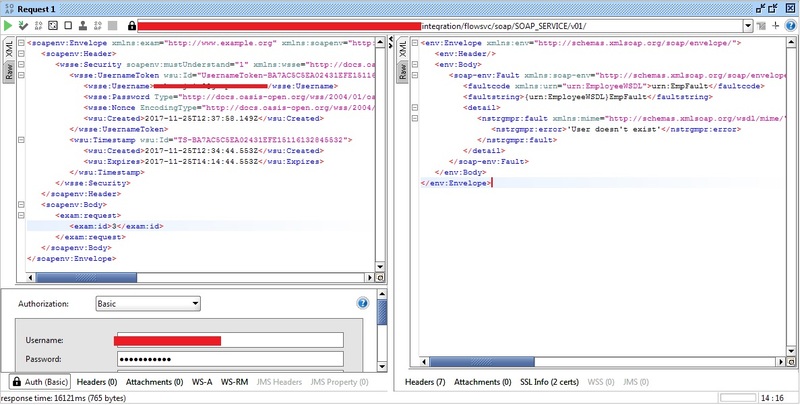 Let's test the integration using SOAP UI tool. 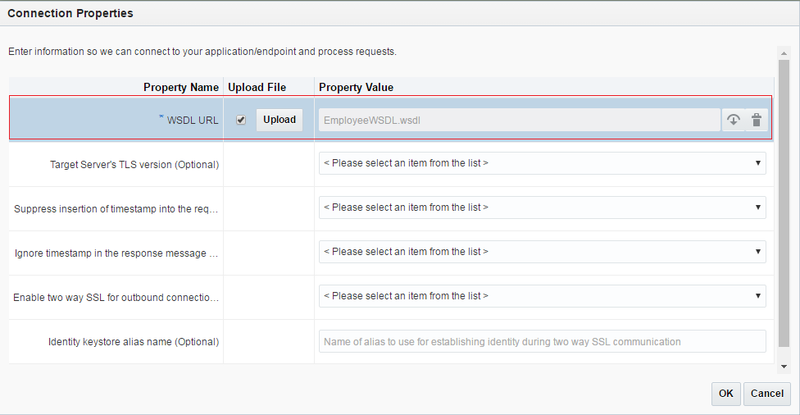 Let's assume we have some custom WSDL and want to use this WSDL in Oracle Integration Cloud Service. 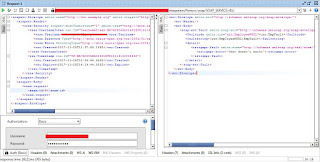 ICS provides a SOAP adapter that allows us to create a SOAP connection with the WSDL that is locally saved in our desktop. Now we can use this SOAP connection as a Trigger point in the ICS integration to expose SOAP service. 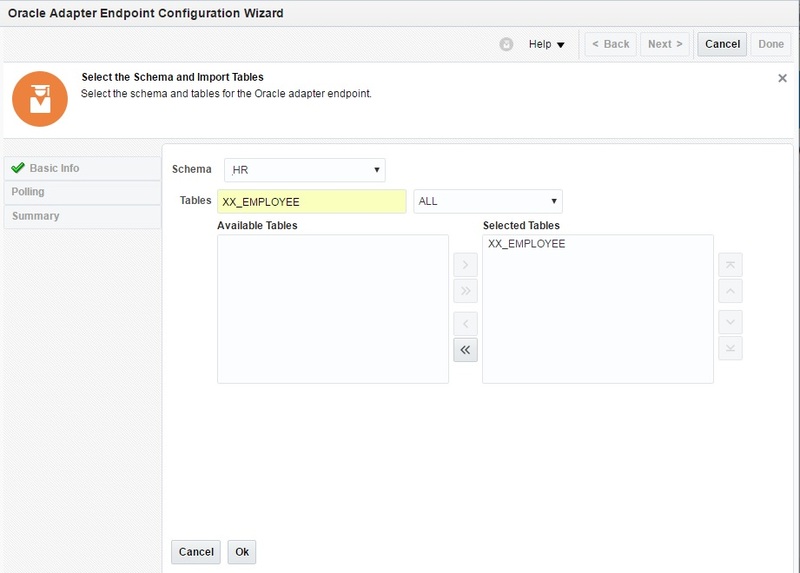 In this article, we will take a look at how to use Switch activity in Oracle ICS. 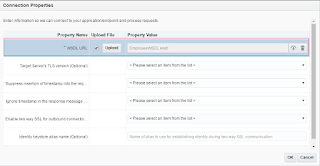 Switch actions allow us to check for a condition and if true, execute a set of additional activities. When the condition isn’t met, the “Otherwise” path is followed. The Switch activity in Oracle ICS is same as the switch statement in Java. The switch statement is a type of selection control mechanism used to allow the value of a variable or expression to change the control flow of program execution via a multiway branch. Let's take a quick look at how to use Switch activity that allows us to call different options based on the conditions. Let's create an orchestrated integration in which we'll use the Switch activity. Add the conditions same way we added in previous steps. Note: ICS UI doesn't support to add another block at the desired position. So please add the cases carefully. Let's suppose, you have added 1,2,3 case block and later you want to add one more case between 1 and 2, you won't be able to add, as new block always be added in the last.